This weekend, the world’s biggest music, gear and music technology event, the winter NAMM Show, will once again take place at the Anaheim Convention Center near Los Angeles, California. Tens of thousands of delegates will walk hundreds of miles through the cavernous halls of the Convention Center checking out the latest instruments, tools and toys from thousands of exhibitors. If you’re planning to attend the show, please do make the time to come and find us. As you no doubt know, Steinberg is part of Yamaha, so you can find us and our products in Yamaha’s exhibit on the ground floor of the Marriott hotel directly adjoining the Convention Center. You can get hands-on experience with all of Steinberg’s products – Cubase, Nuendo, WaveLab, and Dorico – in the Steinberg room opposite Elite Ballroom 3. There is a daily schedule of short product demonstrations in the Steinberg room, with Dorico being demonstrated every day at 1pm. In addition to our colleagues from Steinberg North America, you’ll also be able to find both Dorico product specialist John Barron and yours truly, product manager Daniel Spreadbury, in the Steinberg room, so please do come and say hello. I will also be involved in the W3C Music Notation Community Group meeting, taking place on Friday 25 January, where you can hear all about the latest developments in the worlds of MusicXML, SMuFL, and the in-development successor format to MusicXML, MNX. 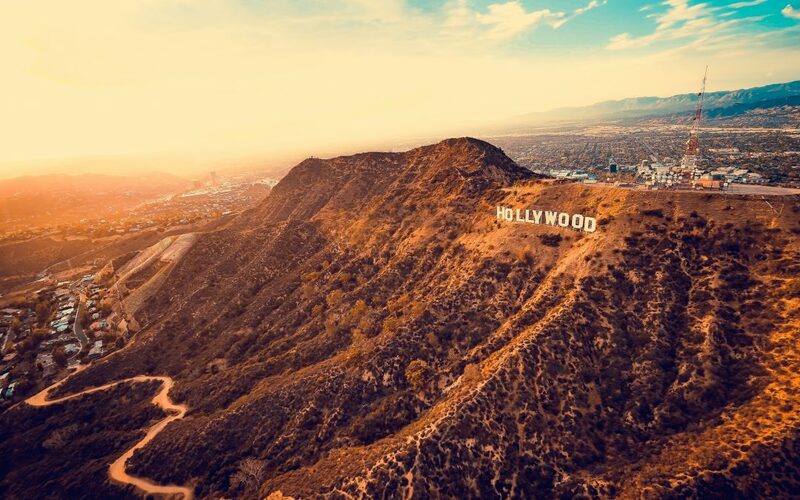 While we’re in the city of angels, John and I will also be visiting some of the most prestigious educational institutions in the greater Los Angeles area, as well as meeting with some of the top professionals in the music preparation business. If you’re attending The NAMM Show, John and I, as well as the rest of the Steinberg team, look forward to seeing you there!